You trust HB McClure to take care of your home’s heating and cooling needs, and we trust Lennox to supply the best thermostat products to enhance your HVAC system. HB McClure supplies and installs Lennox’s complete line of iComfort® Smart Thermostats that are designed to help you get the best performance from your heating and cooling equipment. 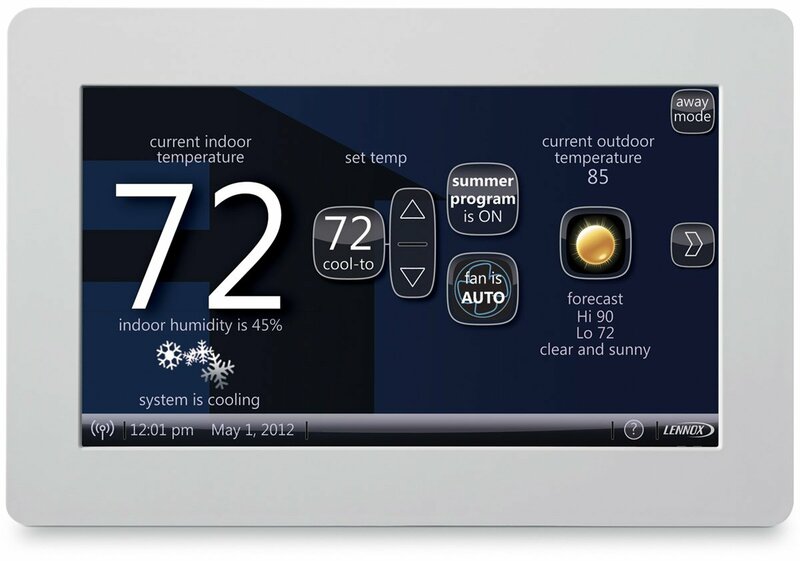 Each thermostat is compatible with a dedicated app that allows you to control settings from your mobile device. Start getting the best performance from your heating and cooling equipment today. Contact your HB McClure trusted advisor to help you select the Lennox iComfort Smart Thermostat that best suits your home comfort needs. Call us today at 717-232-4328 to schedule an appointment.